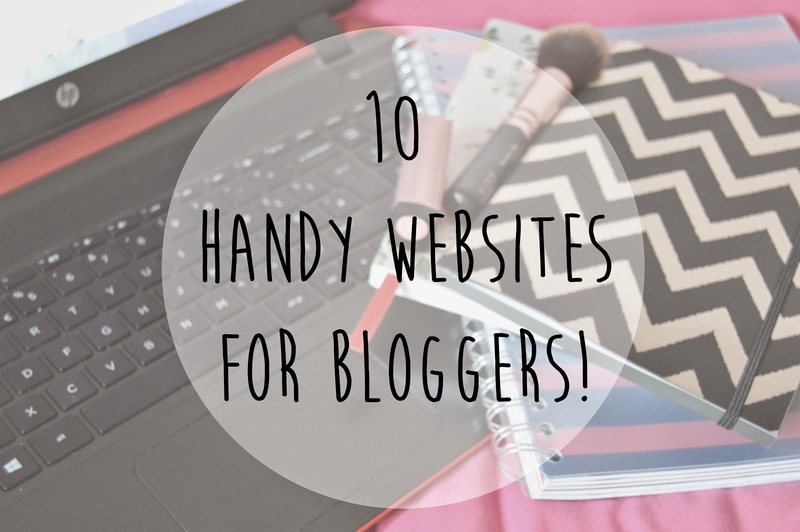 During my time as a blogger I have stumbled across many sites in order to help aid my blogging in some way or form, here are my favourites that I use quite regularly! First off is Picmonkey, I actually mentioned this in my 'budget photography tips' too. This website is perfect for collages, I use it quite regularly - I last used it in my review of 'Benefit's Hello Flawless Oxygen Wow' post, so I could show the swatches next to each other. This website is the mother of all font sites, the standard fonts on your computer can get a bit bleak after a while so hunting through this site for a fresh font is always refreshing. I regularly use 'Moon Flower' as I think it's a perfect, simple girly font (it's also what I used in the main photo of this post). This site goes hand in hand with blogger and gives you a much better insight into who views your blog, unique users and search queries. To install it on your blog you need to find your ID code. When you have clicked 'tracking code' you'll get give a 'tracking ID' and a tracking code. 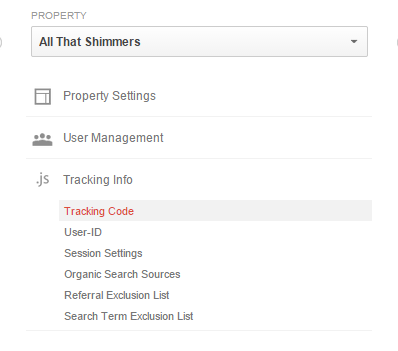 If you're using blogger like me totally ignore the 'tracking code' tracking ID is what we're looking for so copy it! then at the bottom you'll see this, simply paste your code and save. Viola! Both give very useful layout tips! I've used both many times in the past. Layouts can get very pricy, but I paid very, very little for mine being only £7.50! I just tweeked it a heck of a lot. I reccomend setting a budget for yourself then using the money bandwith options so only layouts in your price range come up! There are a good few cheap layouts out there as well as the pricey ones. This website is perfect for scheduling tweets! If you're like me, you may have other commitments like work or Uni and you can't always tweet when you want to this is the site for you. When you have created an account you'll see a bar at the top with 'compose message' click it and type in the tweet you want to send. Next to the paper clip there is a calender option where you choose the date and time of your tweet, for me I chose the 3rd January at 1:45pm. hen as long as you have added 'scheduled tweets' as a stream, you should see what tweets you have schduled and when they'll be posted - it's as simple as that! I love pinterest! (although I have like no followers wah) it's so great for inspiration, or just full on day dreaming! I like to use this to clean up my twitter mainly, you can whitelist people to not awkwardly unfollow you didn't want to and you can follow inactive twitter accounts! When I first logged in I was still following people who hadn't used twitter in over a year!!! I hope these sites help you guys out like they do for me! I'd love to hear what sites you use!